Limit 1 per person. Valid on a full makeup application or a lesson on makeup application. Must call to schedule appointment with Kerri Baumann. Promotional value expires 90 days after purchase. Advertising solicitation prohibited. 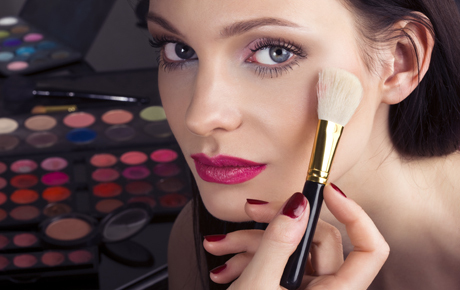 Accentuate your beauty with this deal for 32% off a full makeup application for a special occasion or lessons on a makeup application from Tangerine Salon in Menomonee Falls, Wis. ($25 value).